The plight of non-tenured professors is widely known, but what about the impact they have on the students they’re hired to instruct? 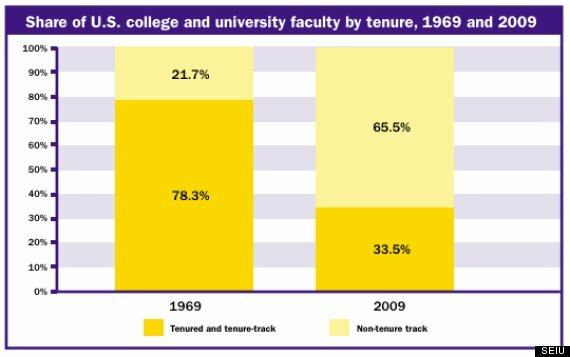 Are Adjunct Professors Bad for Students? 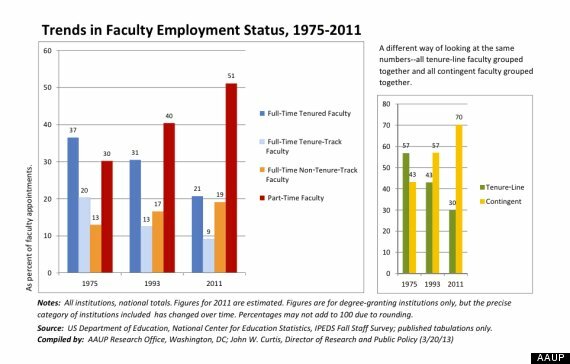 Some doubts about a recent study suggesting that part-time faculty fail to “connect” with students.